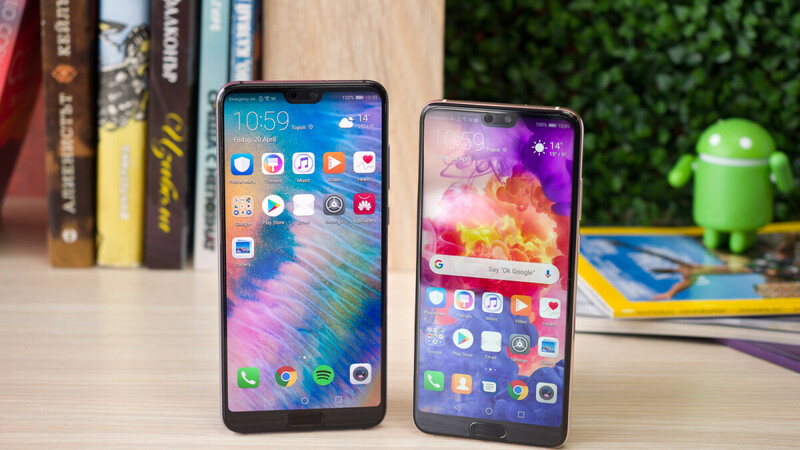 After initially launching the Android 9 Pie beta program way back in September, today Huawei has finally begun rolling out the final version of its Android Pie-based EMUI 9 update to the Huawei P20, P20 Pro, and Mate 10 Pro in Europe. The news comes one month after the software was initially rolled out in Huawei’s home market of China. As to what the new update brings, users should expect new gesture-based navigation options, a Quick Settings redesign, and a few other improvements throughout the UI. However, perhaps the biggest change of all will come in the battery department. After all, Android 9 Pie integrates the new Adaptive Battery feature. As usual, this update is expected to roll out in stages which means it will not be immediately available to everyone. But those of you eager to receive it can manually search for the new Android version through the Software Updates section within the Settings app. Once Huawei completes the rollout for these devices, the remaining Mate 10 smartphones will follow alongside the Honor Play, Honor 10, and Honor View 10. After this, Huawei will then proceed with updates in 2019 for the Huawei Mate 9 and Huawei P10 smartphone lineups. Samsung's still in beta lol!